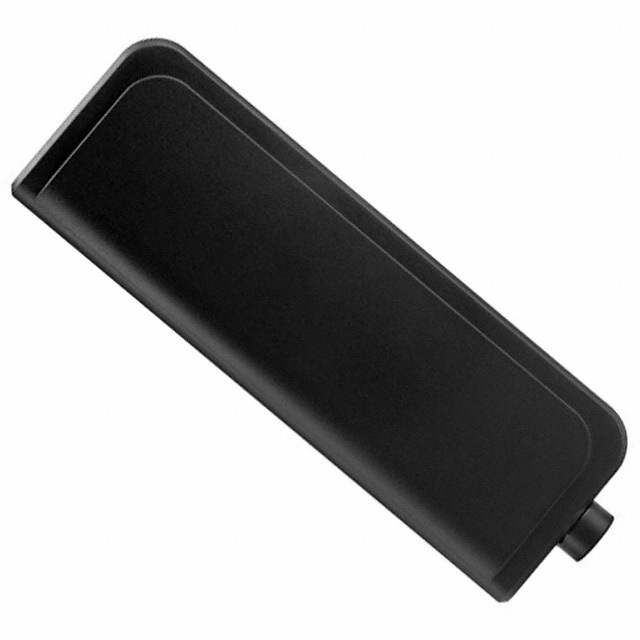 The Apex Black Right Angle TG.30 Dipole LTE Antenna � is primarily designed for use with 4G LTE modules and devices that require the highest possible efficiency and peak gain to deliver best in class throughput on all major cellular (2g/3g/4g) bands worldwide for access points, terminals and routers. The antenna is a ground plane independent antenna with a SMA (M) connector and swivel mechanism that allows the antenna part to be rotated. The Apex exhibits high efficiency across the ultra wide band and is backward compatible with 2G and 3G cellular applications such as GSM, LTE, UMTS, WI-FI and even has GPS included for Assisted GPS and/or E911 applications. With very high efficiency on every cellular band globally it is an ideal solution for any device requiring high, reliable performance. It is also guaranteed to meet any type approval or carrier certification requirements from a RF standpoint. It is an omni-directional antenna and the radiation patterns display this and are stable across all bands.